Includes usb digital camera and ccd analog NTSC color video camera. Does NOT include computer or monitor. 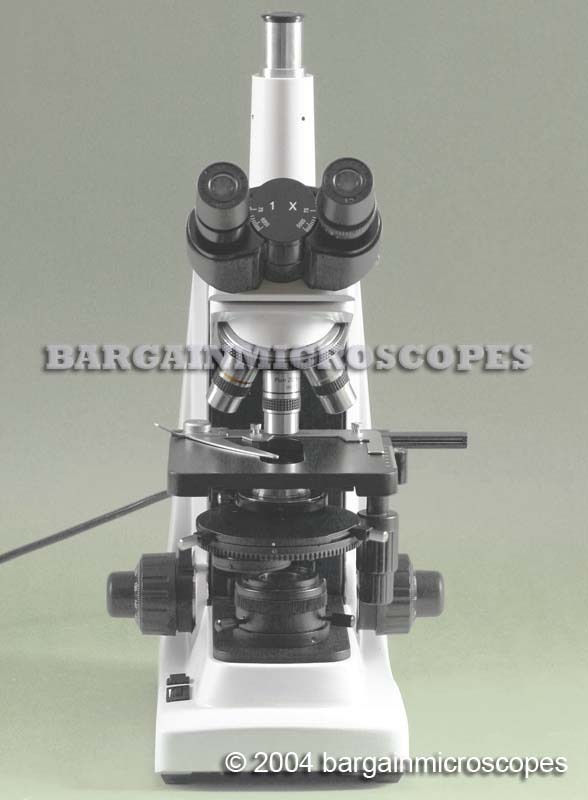 Good Quality High Power Phase Contrast – Brightfield Trinocular Microscope! 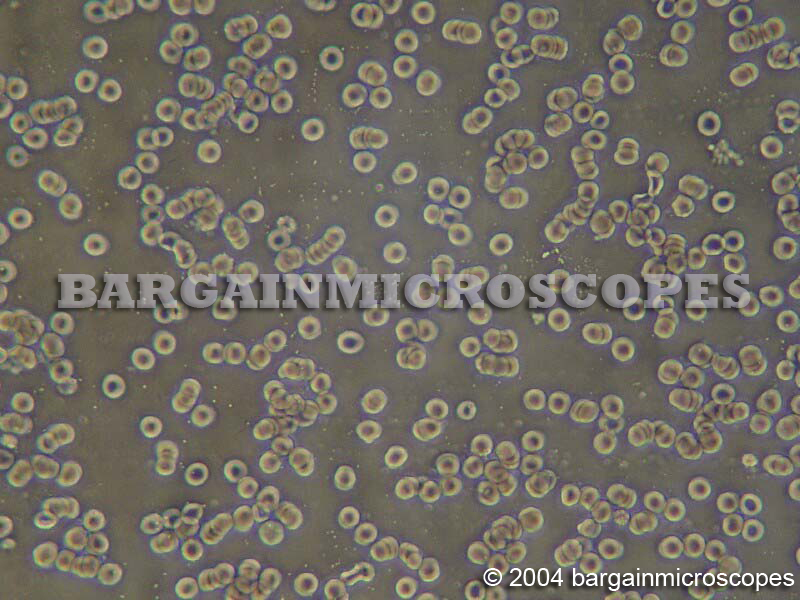 View Features in Live Unstained Specimens normally unseen by Brightfield Illumination. 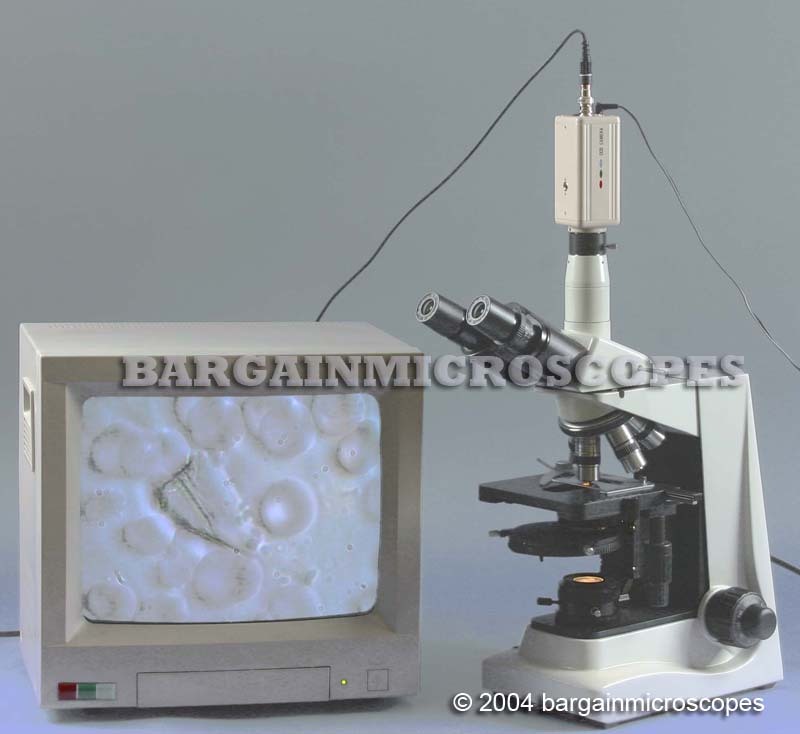 Microscope Includes both Phase Contrast and Brightfield Capability. Great Economical Price! Comparable Units Priced over $4000. USB Camera – PC Connectivity. Unique Ability to have Image in Both Oculars and Photo Port Simultaneously. This is Perfect for Training as the Binocular Eyepieces can be viewed by the Instructor, and Everybody Else can Watch the Viewing Screen. 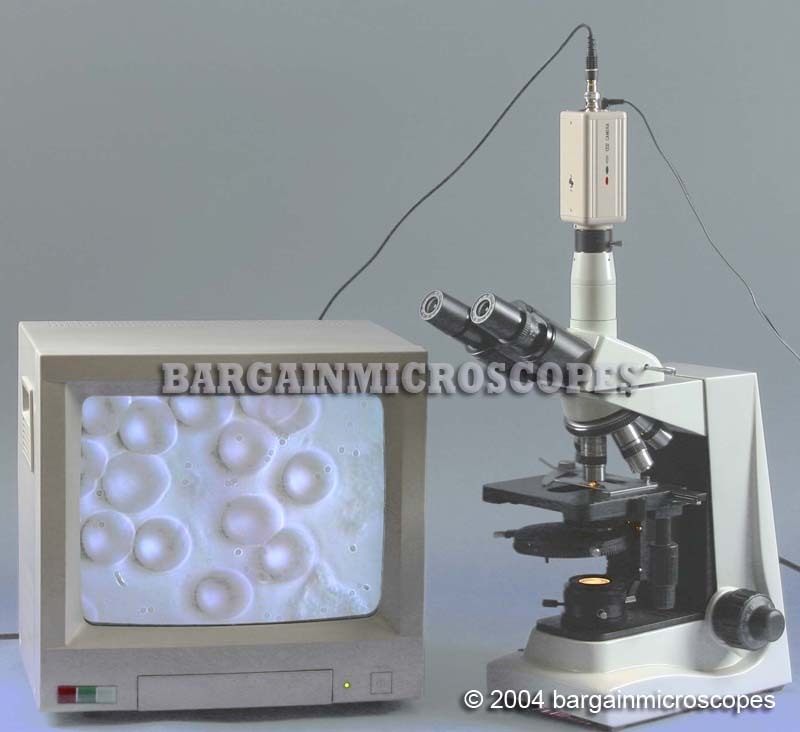 Most Trinocular Scopes lose light in one ocular when light is diverted to the photo port. 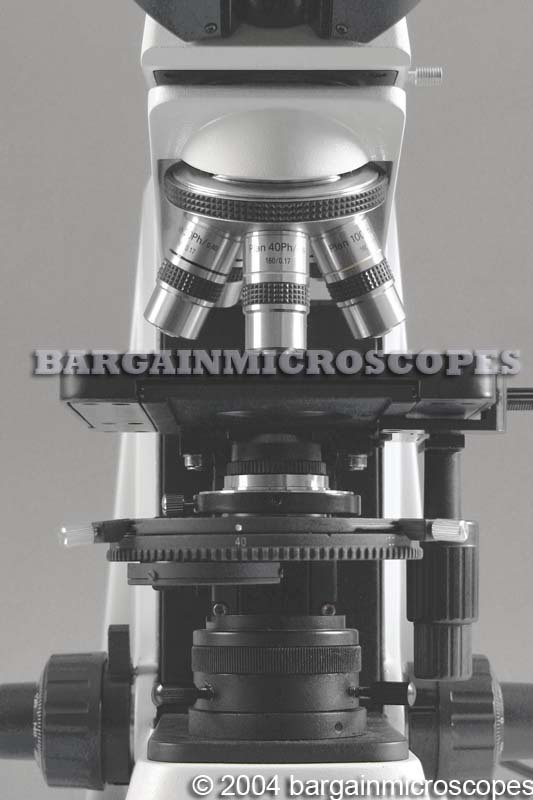 This scope has the ability for 100% of light in both oculars, or divert light and get 20% light in oculars and 80% in trinocular. 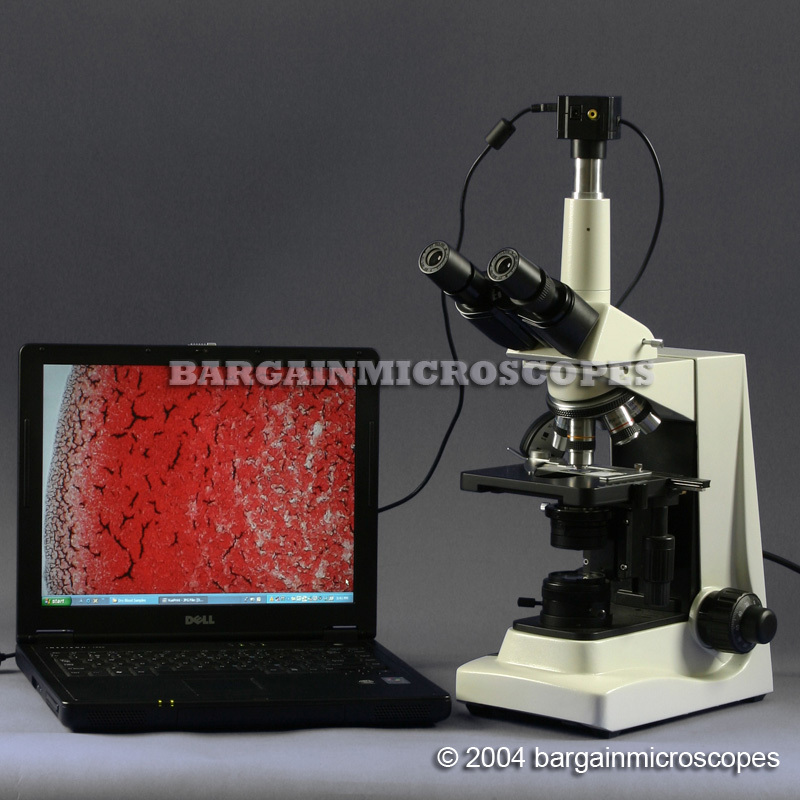 We include a variety of free accessories that are necessary equipment for using a microscope. 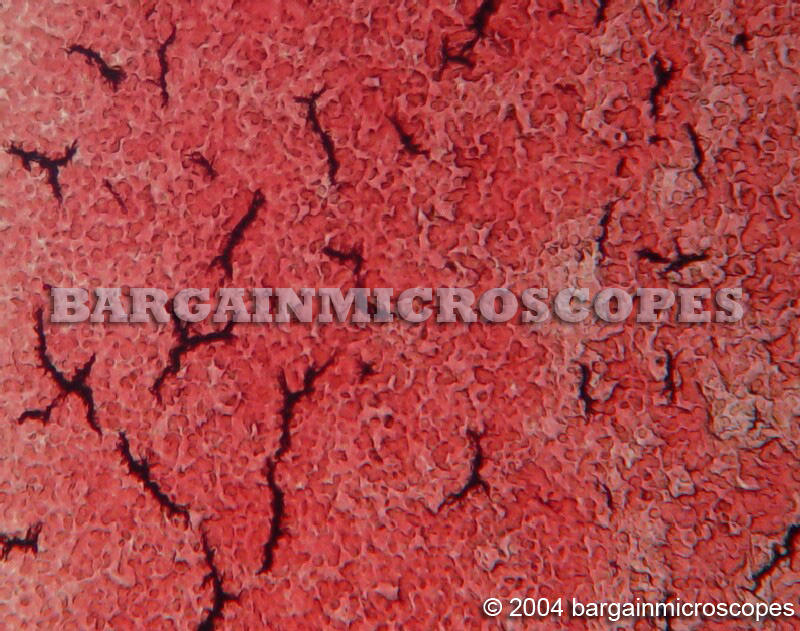 Without high quality stained prepared slides, you have nothing to begin looking at. And you must have blank slides and cover slips to begin making your own specimens. 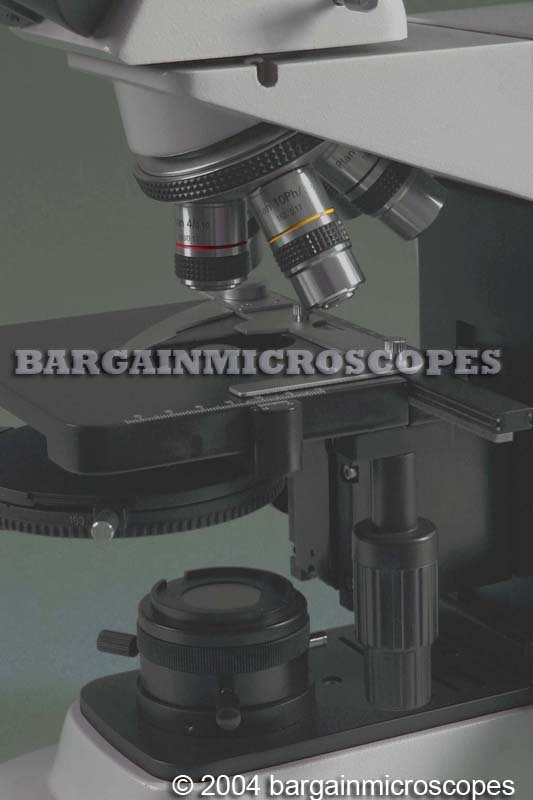 These microscope accessories are not normally included with a microscope set and typically add a significant extra cost to having a complete laboratory microscopy system. 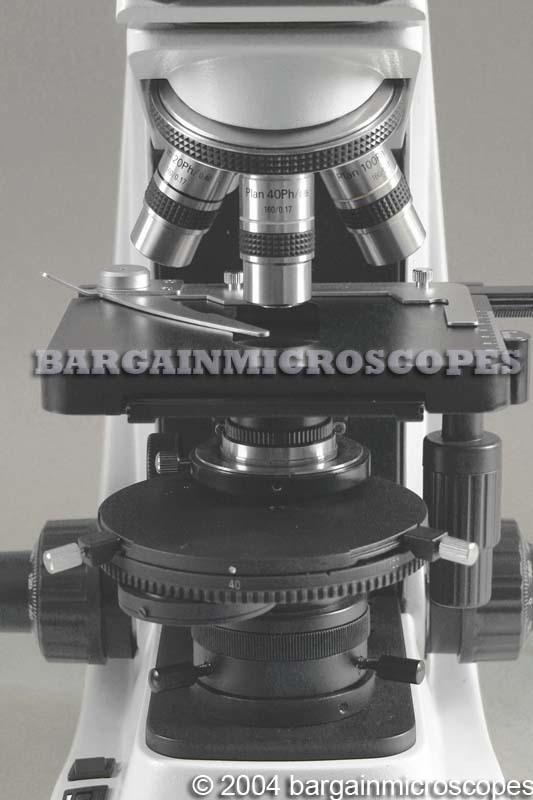 FREE BONUS: We will include 50 prepared microscope slides to get you started learning and viewing specimens immediately. Prepared slide categories include zoology, biology, botanical, etc. 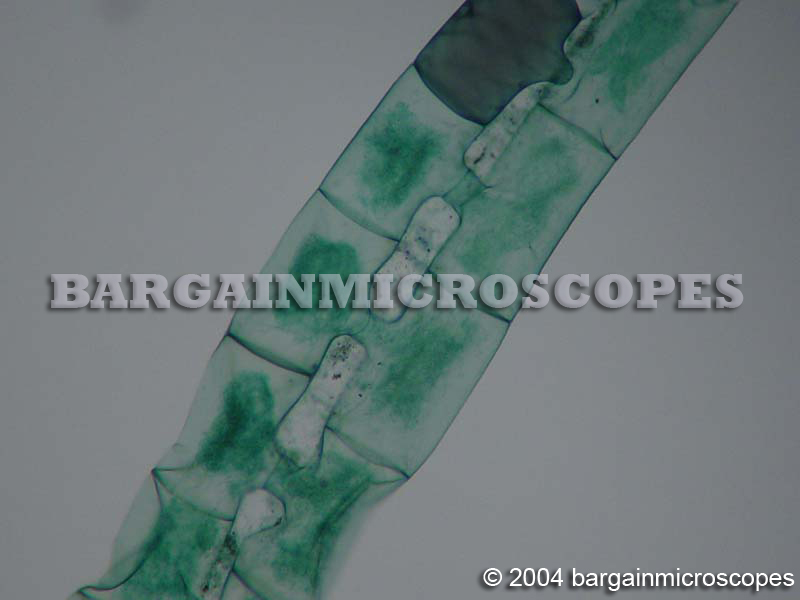 FREE BONUS: We will include a pack of 50 blank glass microscope slides so you can experiment and take your own specimens. 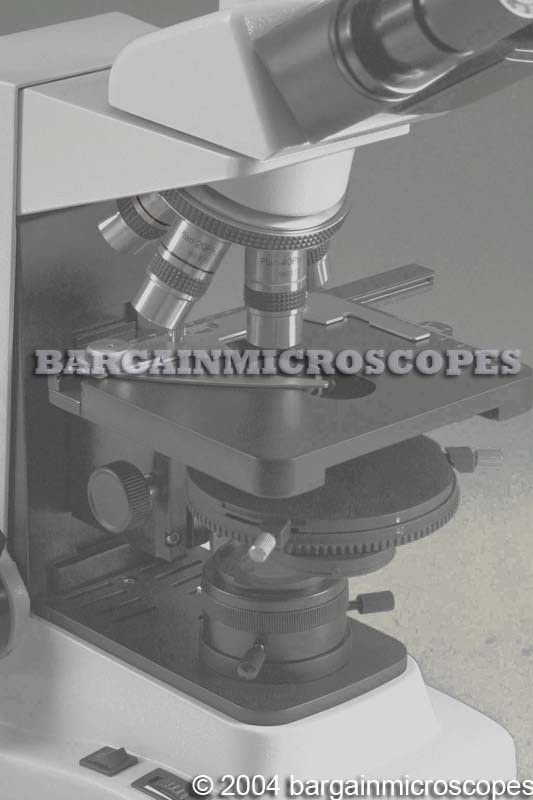 FREE BONUS: We will include a pack of 100 new glass 22mm square microscope cover slips to on top of the blank microscope slides. 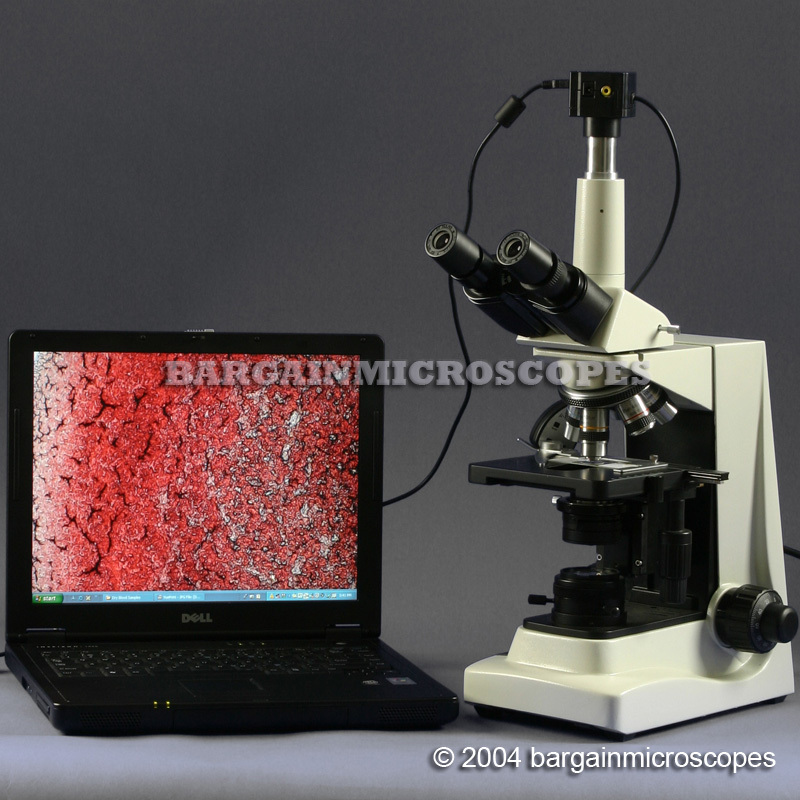 FREE BONUS: Aluminum carrying case is included so you can travel with your microscope. This is a great accessory for students who want to bring to the classroom. It also provides and excellent method of storing the instrument. Perfect for those applications requiring transporting the unit. 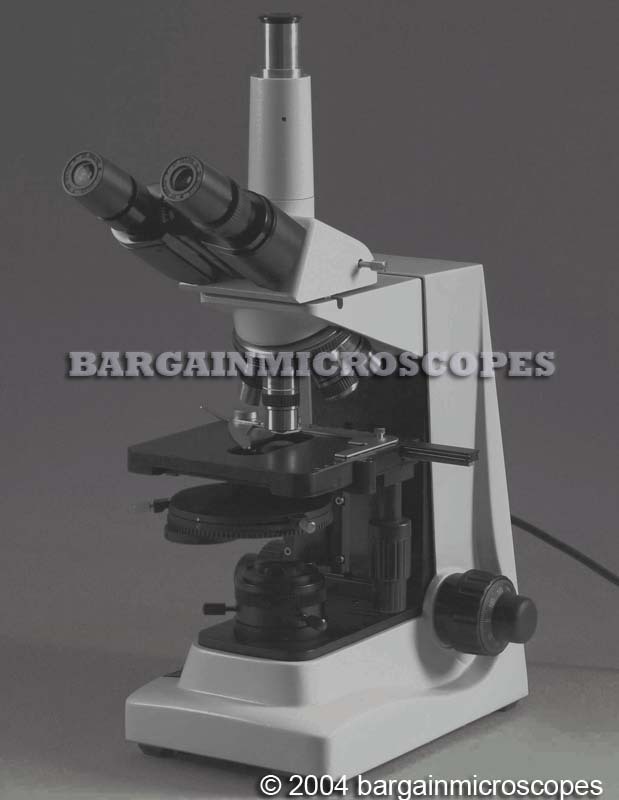 Eight Phase Contrast Magnifications: 100x, 160x, 200x, 320x, 400x, 640x, 1000x, and 1600x. Ten Brightfield Magnifications: 40x, 64x, 100x, 160x, 200x, 320x, 400x, 640x, 1000x, and 1600x. 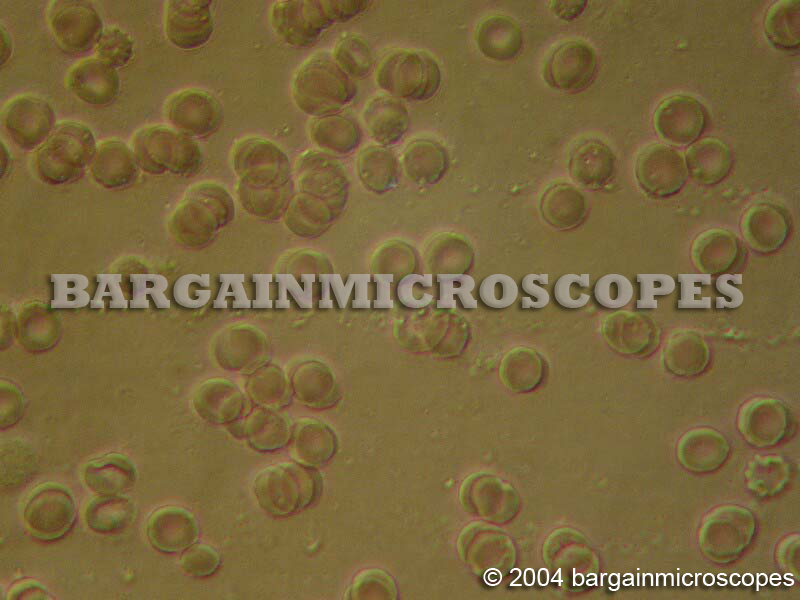 Four Plan DIN Phase Contrast Objectives: 10x, 20x, 40x, 100x (Oil Immersion). Five PLAN DIN Brightfield Objectives: 4x, 10x, 20x, 40x, 100x (Oil Immersion). Both the Phase and Brightfield Objectives are the Higher Grade DIN Standard PLAN. Quintuple Five Position Nosepiece for Holding Five Objectives! 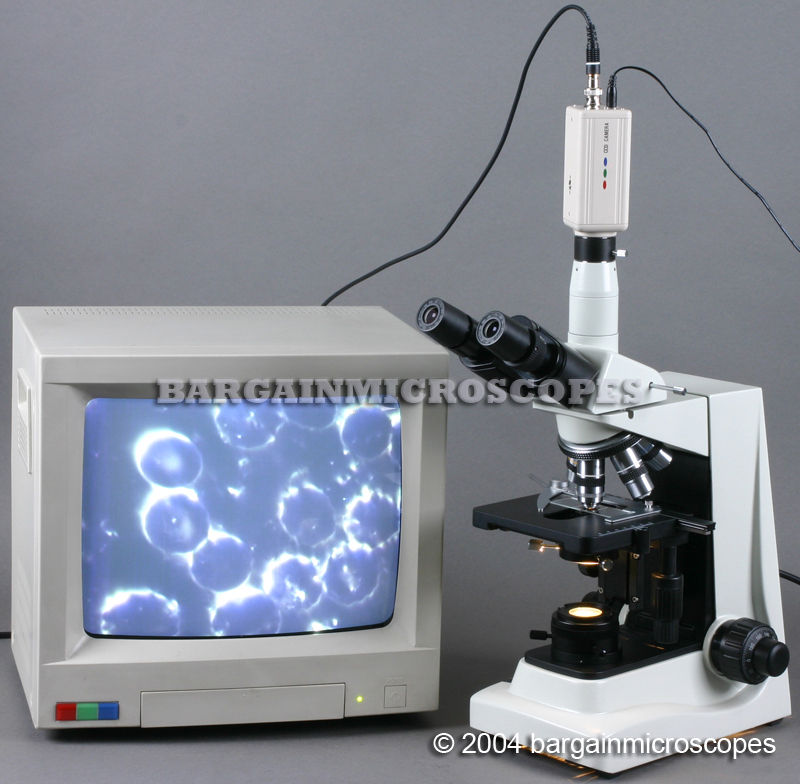 Most scopes hold only Four! Phase Turret Condenser with Four Phase Annulus Rings: 10x, 20x, 40x, and 100x, and Setting for Brightfield. Has Centering Knobs for the Phase Annulus Rings. Includes separate Phase Telescope for Viewing Alignment of Phase Annulus Rings. Includes Iris Diaphragm for use with the Brightfield Setting. Brightfield Condenser: Additional Brightfield Condenser Included as Separate Item. 1.25 N.A. Abbe Substage Brightfield Condenser, Iris Diaphragm and Filter Holder. Two Filters Included: Blue and Green. 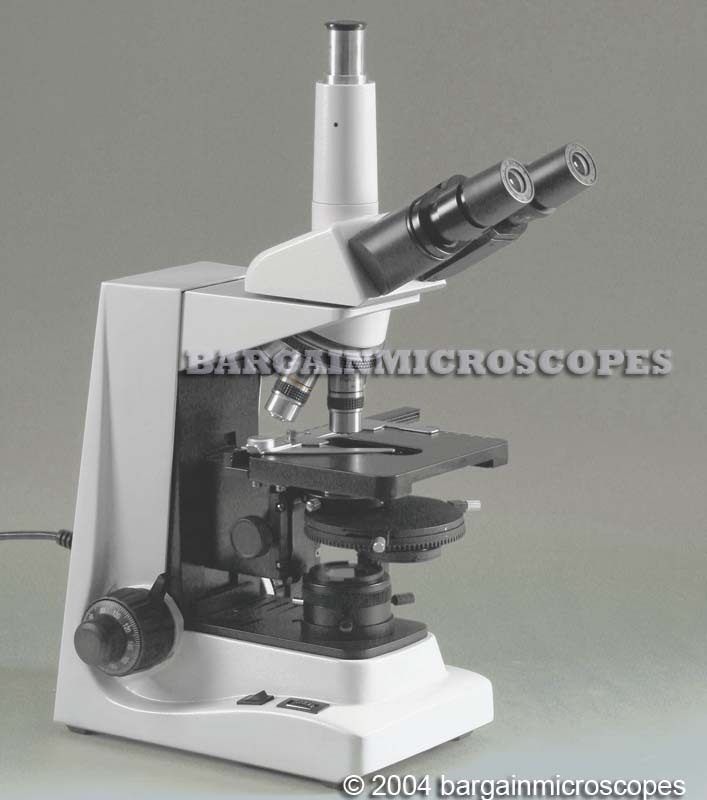 This unit is protected by a 5 Year Warranty from Manufacturer on the Microscope and included equipment.